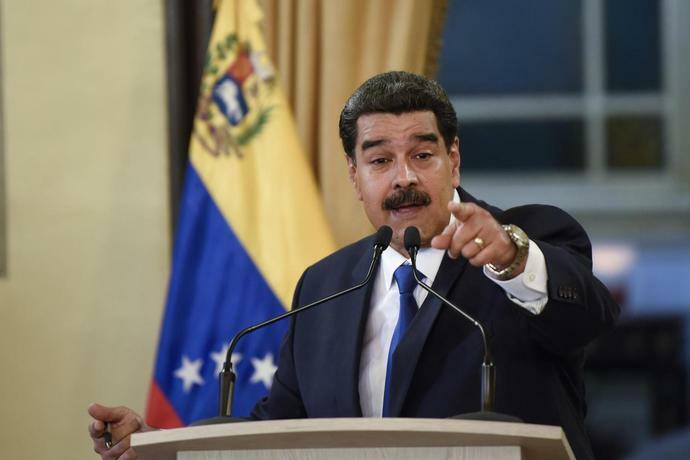 (Bloomberg) -- The U.S. is seeking support for a United Nations Security Council resolution condemning Venezuela's government for blocking humanitarian aid from entering the country and calling on President Nicolas Maduro to hold new elections. The draft resolution calls for the "immediate start of a political process leading to free, fair, and credible presidential elections," according to a copy of the document seen by Bloomberg. It also expresses "deep concern about the human rights and humanitarian situation in the Republic of Venezuela, including recent attempts to block the delivery of humanitarian aid." 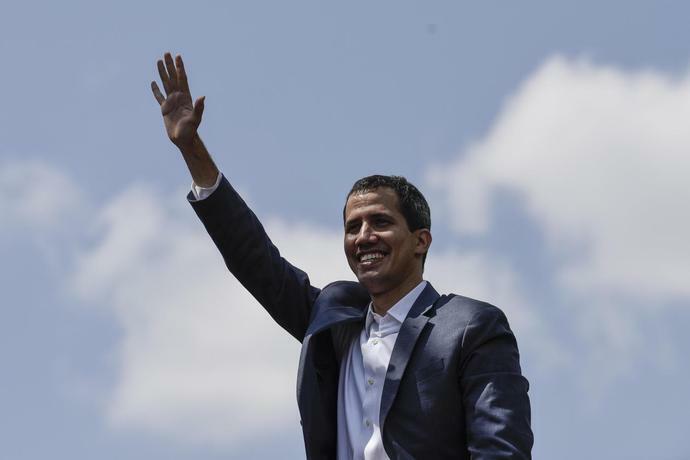 The U.S. is trying to build upon growing international pressure on Maduro to cede power after President Donald Trump's decision to recognize Juan Guaido -- the head of the national assembly -- as the interim president of Venezuela, a move that has since been followed by more than 30 governments worldwide. The draft resolution frames Maduro as a threat to his neighbors. The text says the actions of his regime have "caused an economic collapse, forcing millions of Venezuelan refugees and migrants to leave Venezuela in search of food, basic medicines, and opportunities in other countries in the region." It also expresses concern with the "increasing strain on the capacity of nations in Latin America and the Caribbean to provide basic humanitarian services to Venezuelan refugees and migrants, including nutrition, water and sanitation, and basic medicines." Under Maduro, Venezuela has endured one of the deepest economic collapses in recent history, with hyperinflation and ever-worsening shortages of basic goods. In a meeting at the Security Council last month on Venezuela, Secretary of State Michael Pompeo said now "is time for every other nation to pick a side."